WordPress is an open-source and free system for content management. Its main features are template system and plugin architecture. Mainly Bloggers use WordPress for managing their contents efficiently. But, users of several other kinds of web content including traditional forums and mailing lists, online stores, and media galleries also take advantage of WordPress. Over 60 million people from all corners of the globe use WordPress. It makes it the most famous platform for website management. The best thing is it is completely free. So anyone can use it to develop his website. That person can be from any industry. It doesn’t matter. The best part of utilizing WordPress is that the WordPress community also offers free help to users. So, creating your site on WordPress involves no expenditure on your part. This article is about One Click Print Plugin. If you have never heard of One Click Print, it’s time to know about it. One Click Print is the latest WordPress plugin which Print in London‘s efficient and expert team has developed with the aim of showing this app to WordPress. It is an excellent platform that gives you the liberty to print any website page or post with just one click. The only thing that you need to do is install it and then activate One Click Print from WordPress directory followed by insertion of a shortcode, namely, one-click-print. Let’s check out how to install it. Firstly, you get a cute looking print button. All people who visit your website can print any of your posts by just clicking on the print button. Here is the detailed information on the process of installation of One Click Print plugin. How to download One Click Print WordPress plugin? Go to Dashboard. In the dropdown menu that appears, look for the word ‘plugin’ and select it. As this plugin is brand new, you might not find it at the beginning of the list of different plugins. 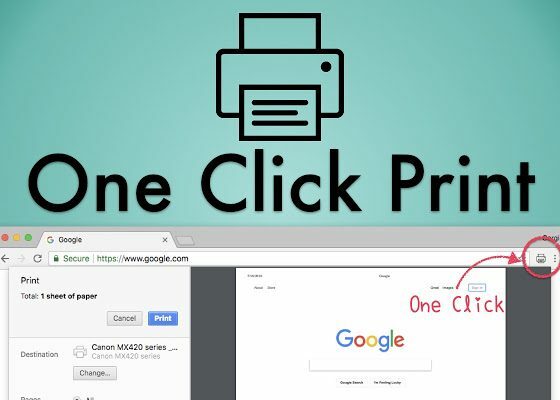 So, you can go to the ‘Search Bar’ on the top-right corner of the page and type the words ‘One Click Print.’As you scroll down, you’ll find ‘One-click-print’ plugin with the option ‘Install Now’ beside it. ‘Activate’ in place of the word ‘Installing.’ Click on the ‘Activate’ button for activating One Click Print plugin. It will allow you to print whatever you like from the WordPress posts of yours. The code that you need to enter is one-click-print. One Click Print plugin has several other innovative features for users. To know all about those features you have to visit the ‘Help’ section. The ‘Help’ section is for the convenience of users. Visiting this section will allow you to do everything on your own without seeking anybody’s help. 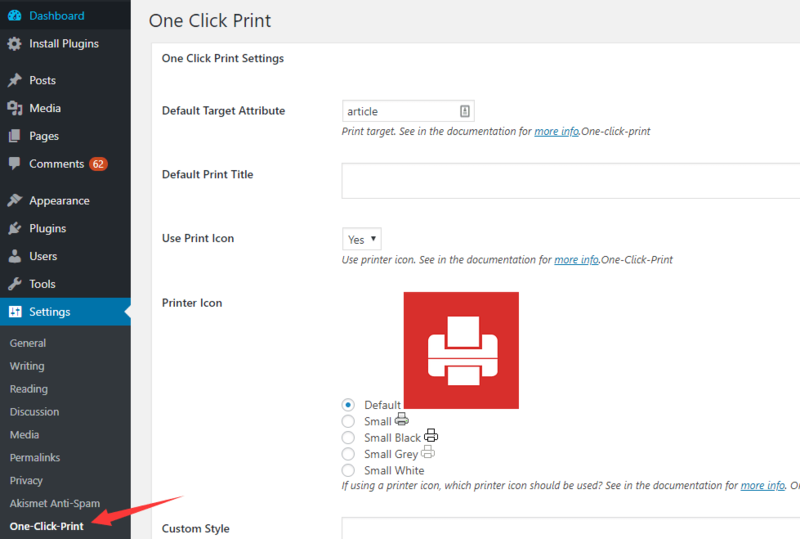 So, One Click Print is a plugin that assists you in printing pages without delay. You can now automatically add a print button to posts, pages, archives, and custom posts. It simplifies your life to a great extent. When you have One Click Print plugin with you, printing will not be a frustrating job anymore. Instead, this process has converted into fun, thanks to One Click Print Plugin. If you have not installed it yet, it is time for you to do it as soon as possible. If you don’t want to take your business to the next level, install One Click Print now! That was all about One Click Print plugin from Print In London Blog.